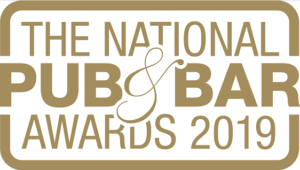 National Pub and Bar Awards 2019 County Winners! The Bull team are proud to announce that we have been named as the Buckinghamshire Pub & Bar of the Year and will be put through to the National Pub & Bar Awards Grand Final for the chance to win Regional winner 2019! We would like to say a big thank you to all our customers who have supported us.